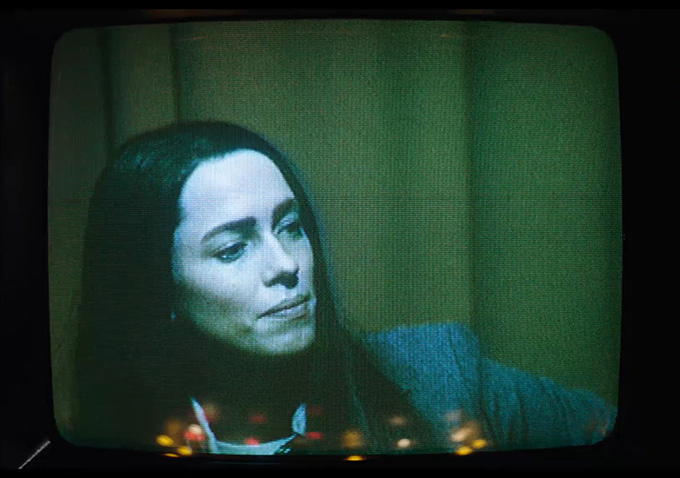 A horror film of a completely different kind, Rebecca Hall is mesmerizing in Antonio Campos’ sobering cinematic rendering of the true story or Christine Chubbock, a Sarasota FL news reporter who committed suicide on air in 1974. Campos lets the audience’s own morbid curiosity and fascination with death and violence create the unique and extremely uncomfortable psychological journey. 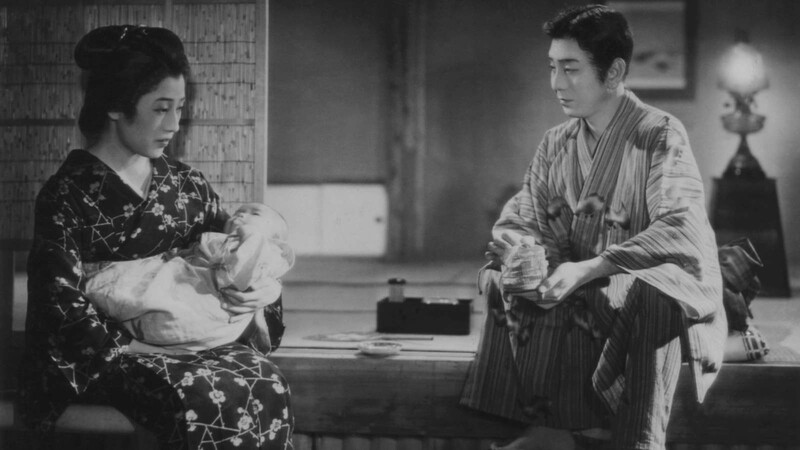 Often regarded as revered Japanese master Kenji Mizoguchi’s first masterpiece, this pre-war picture personifies the poetic elegance of the ‘Mizoguchi-style’. An epic/tragic romance of a struggling actor and his supportive lover, Mizuguchi crafts a melodramatic love affair strained by the pressures of finance, class, family expectations and the demands of artistic life. 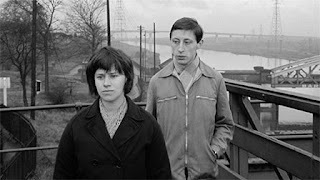 One of the seminal British kitchen sink dramas of the 60’s, A Taste of Honey, resounds today on the strength of Rita Tushingham’s delightful screen debut and author Shelagh Delany’s taboo-confronting script which looks at interracial romance, homosexuality and teen pregnancy with delicate earthy realism.